Precise, miniature and cost-effective: FiSens debuts a new class of outstanding spectrometers and fully-integrated fiberoptic sensor systems. 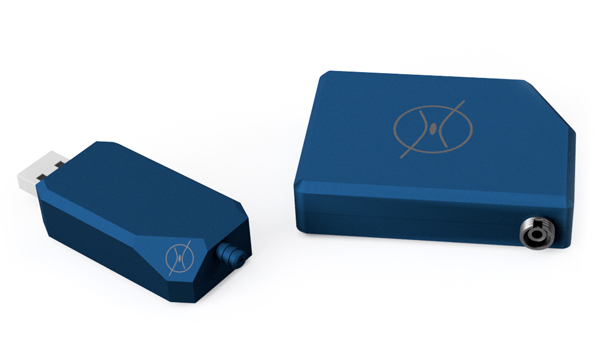 We present the worldwide smallest high-resolution spectrometer. Built upon our proprietary fiber diffraction grating we offer powerful and compact fiberoptic interrogation systems at unprecedented price points. Unlock spectrometry at your fiber tip. Measure multiple physical parameters along flexible and tiny optical fibers. Based on so called fiber Bragg gratings (FBG) you can customize up to 30 sensors at arbitrary fiber positions. Take advantage of fiberoptics virtues. With ultrashort laser pulses we create precise microscopic structures in standard telecom optical fibers. By this we transform a simple waveguide into multifunctional sensors and spectrometers. FiSens GmbH developes, manufactures and markets fully-integrated sensor systems based on fiberoptical spectrometers and fiber Bragg grating (FBG) sensor chains. 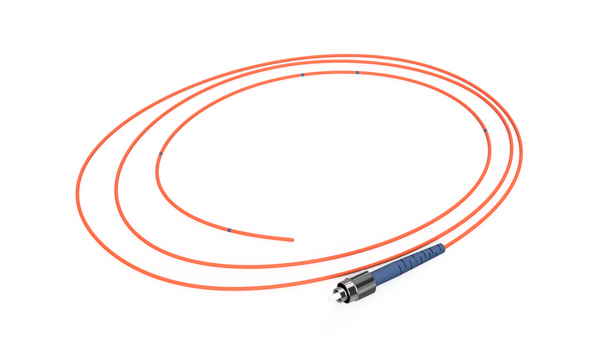 We are a serial innovator of groundbreaking fiberoptic products enabling new kinds of applications in various industries. With our proprietary fully-automated femtosecond laser process we produce standardized as well as customized FBG sensors and spectrometers. Next to our off-the-shelf products available via online-shop we are used to work with OEMs to optimize our systems to their specific requirements. FiSens GmbH was founded in 2017 as a spin-off from the Fraunhofer Heinrich-Hertz-Institute and formerly funded by the Photonics Incubator. Our founder team combines more than 30 years of technological experience in fiberoptic sensing and femtosecond laser physics. FiSens core technology has been patented and awarded.